Fictitious basketball arena with ball on court and copy space. Camera flashes and lens flare special lighting effect on defocused background. 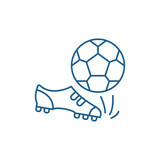 Football line concept icon. 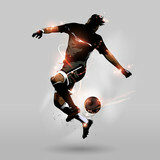 Football flat vector website sign, outline symbol, illustration. 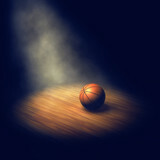 3D illustration of Basketball hoop in a professional basketball arena. Soccer player with red socks in dribble position..Stadium is blurred behind him. Vector illustration of soccer and gear logo. 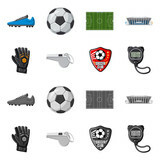 Collection of soccer and tournament vector icon for stock. Soccer stadium with green field.